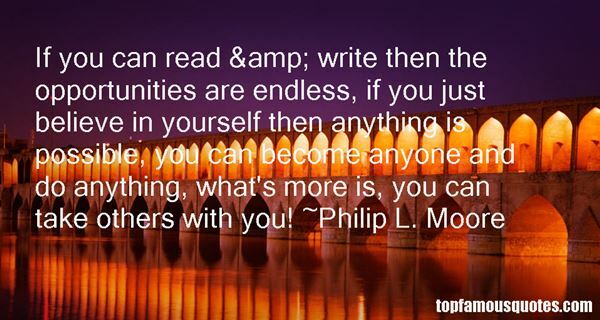 Reading and share top 1 Philip L Moore famous quotes and sayings. Browse top 1 most favorite famous quotes and sayings by Philip L Moore. Art-school girls are very nice."